Unleash your potential, love your work. 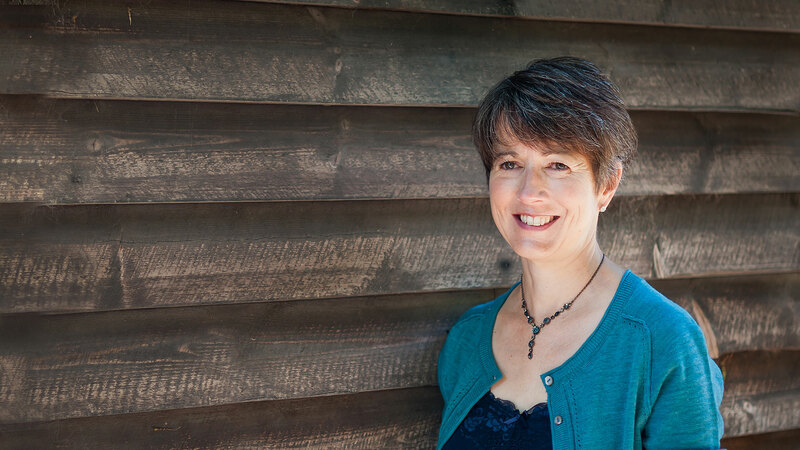 I’m Alison Reid and I’m a leadership and confidence expert helping professionals unleash their potential and love their work, whether that’s stepping up to a leadership role or making a career transition. 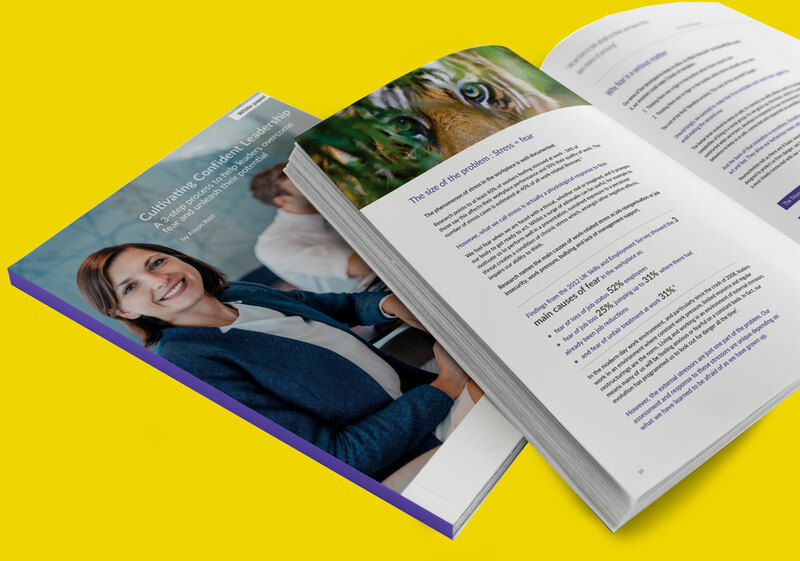 Are you navigating the demanding transition from management to leadership and need help to lead more and manage less? Or are you feeling unhappy and unfulfilled in your work and can’t imagine another 20 years of this? If so, check out my coaching programmes. 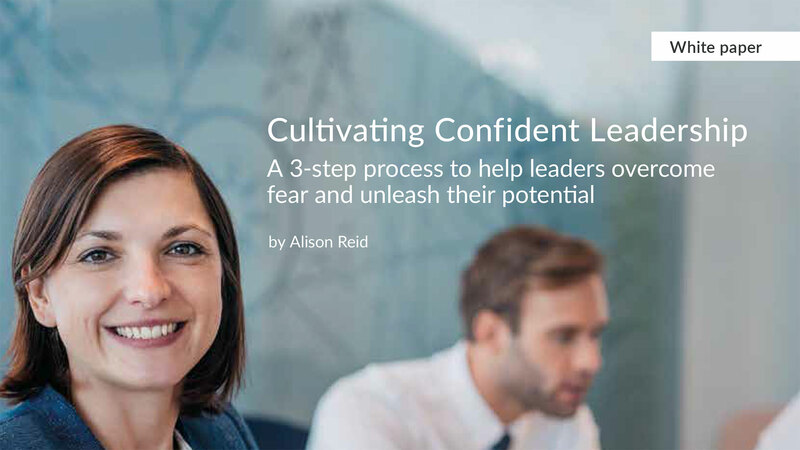 You might also like to download your complimentary copy of my white paper Cultivating Confident Leadership ; A 3-step process to help leaders overcome fear and unleash their potential. 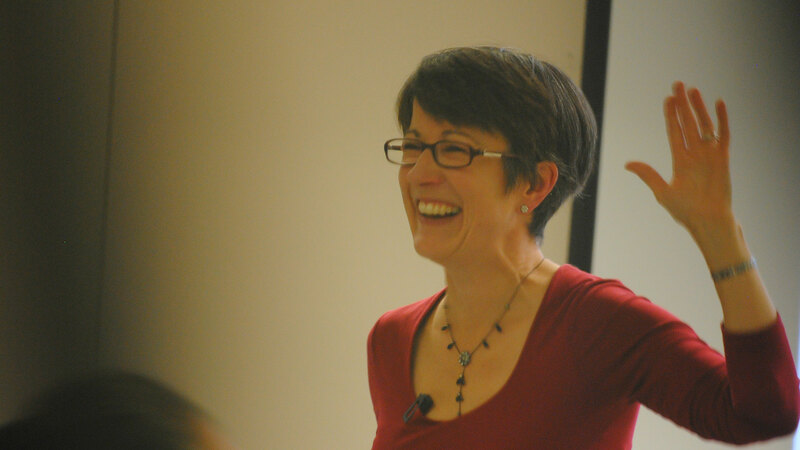 And if you’re looking for someone to speak at your organisation, I’d love to help. Check out what I talk about and what audiences have said about my talks here. If you’d like to chat, please get in touch. I’d love to connect with you.